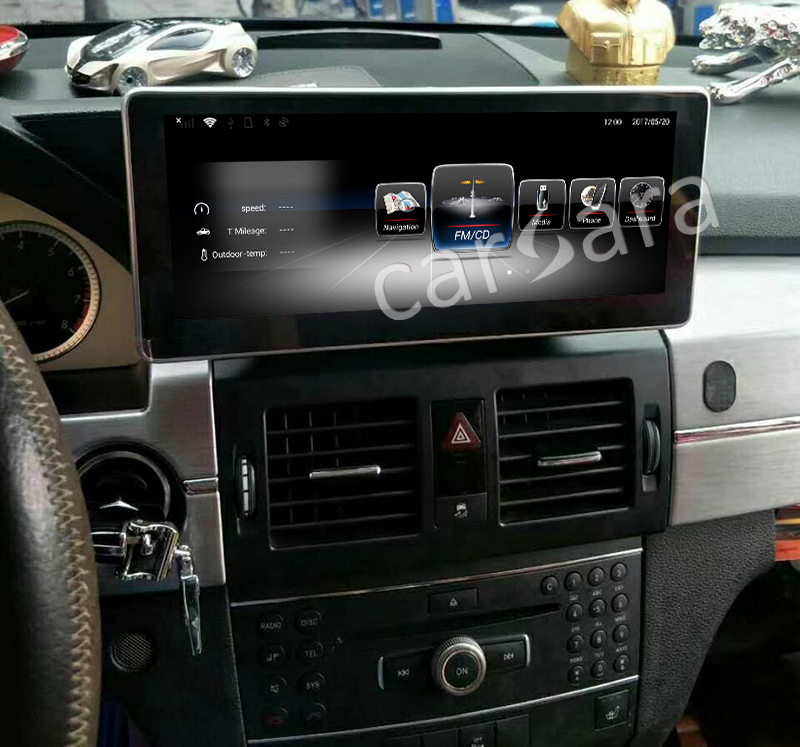 Do you want to upgrade the small size display screen for your Mercedes-Benz? 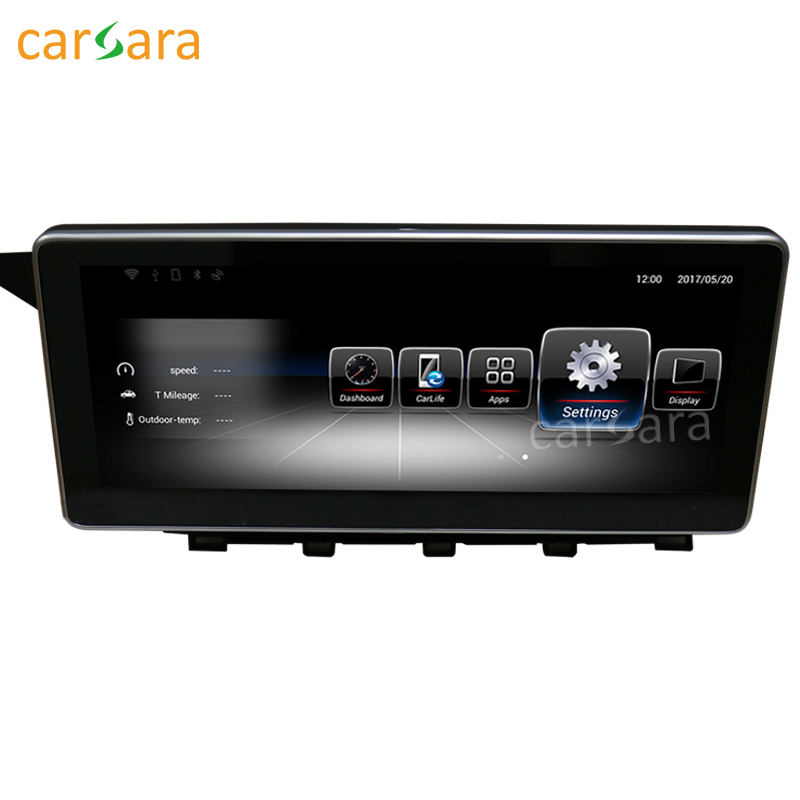 Carsara has 10.25 version which can update your Mercedes and make it equipped with big touch screen with Android OS. Looking for ideal Capacitive Touch Screen Manufacturer & supplier ? We have a wide selection at great prices to help you get creative. All the Android GPS Navigation are quality guaranteed. We are China Origin Factory of For Mercedes Benz GLK. If you have any question, please feel free to contact us.